Audi, BMW and Mercedes-Benz might be the usual suspects that you think of when considering a luxury fast-back saloon, but now Volkswagen wants in on the action. 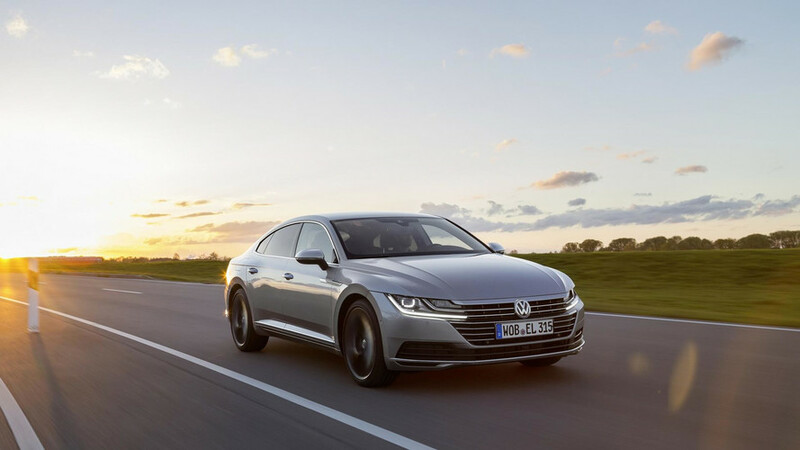 It’s adamant that this isn’t a replacement for the Passat CC – the Arteon is a larger car – but for all intents and purposes, it might as well be. But this is a fashion-conscious machine in a segment where image and brand kudos matters. 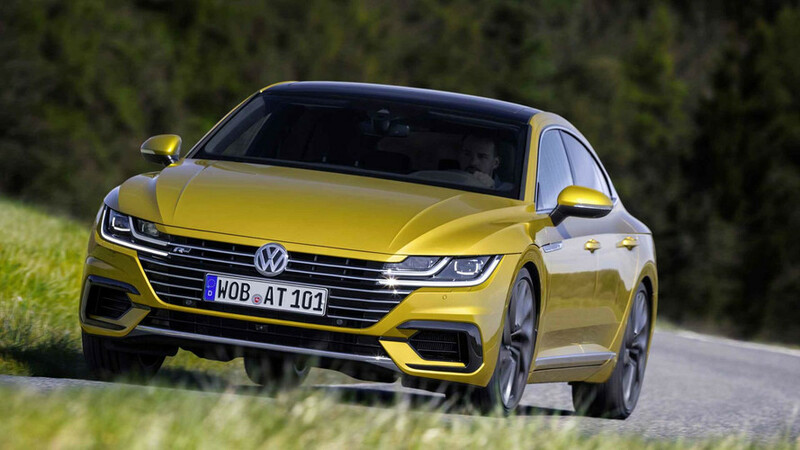 Can the VW Arteon persuade badge snobs to part with more than £33k and not regret it? Did you know? 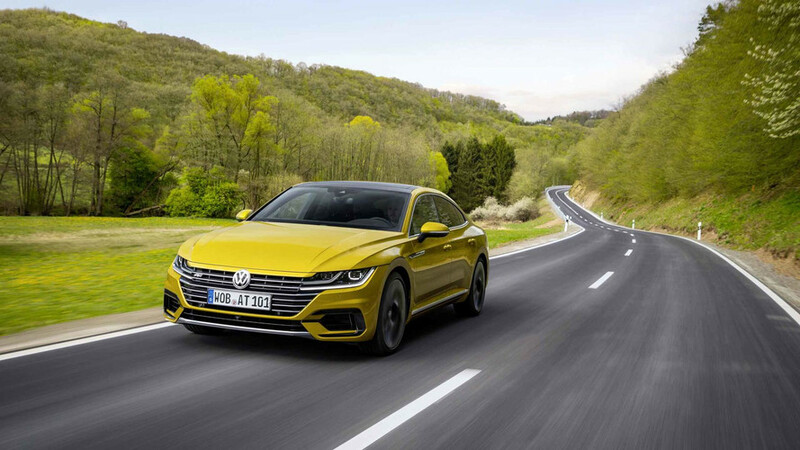 The Arteon started life as the Volkswagen Sport Coupe Concept GTE back in 2015. 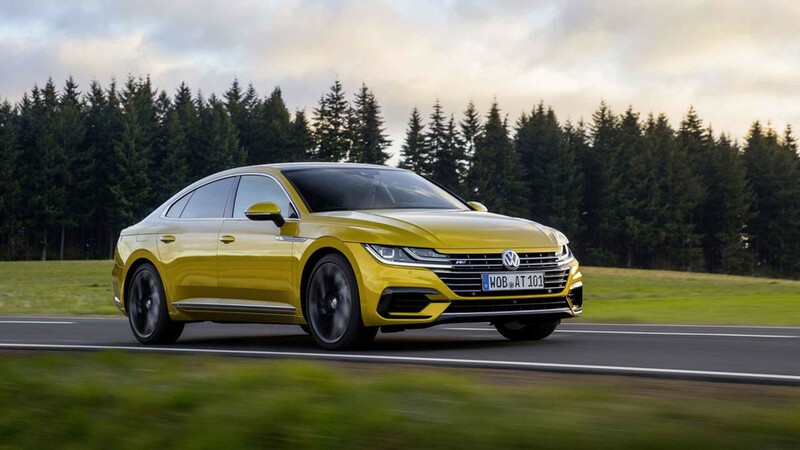 The Volkswagen Arteon is a well-executed car with handsome looks and a quality feel. It isn’t the most involving car to drive in its class, but spec the Dynamic Chassis Control, and the motorway miles tick by as you bask in its refinement. The Arteon’s hatchback makes it a practical thing, able to swallow more of life's luggage than the equivalent A5 Sportback or 4 Series Gran Coupe. 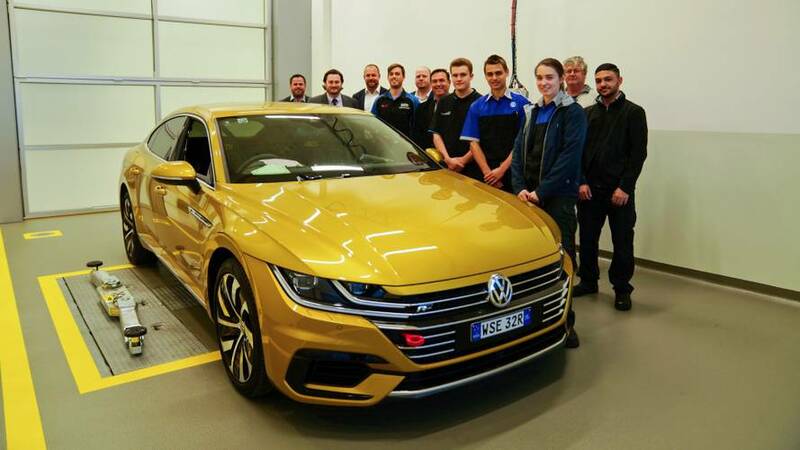 VW Tiguan Coupe, Arteon Shooting Brake coming? Both should launch in early 2020. 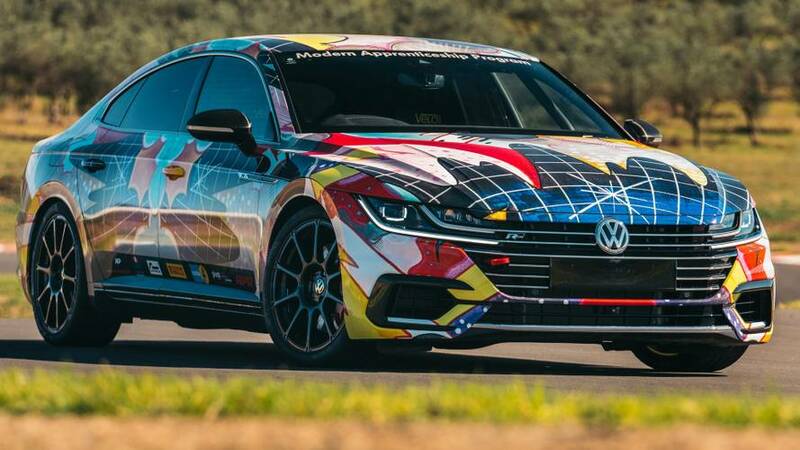 Volkswagen Australia's apprentices have turned the stylish fastback into a legitimate performance car. 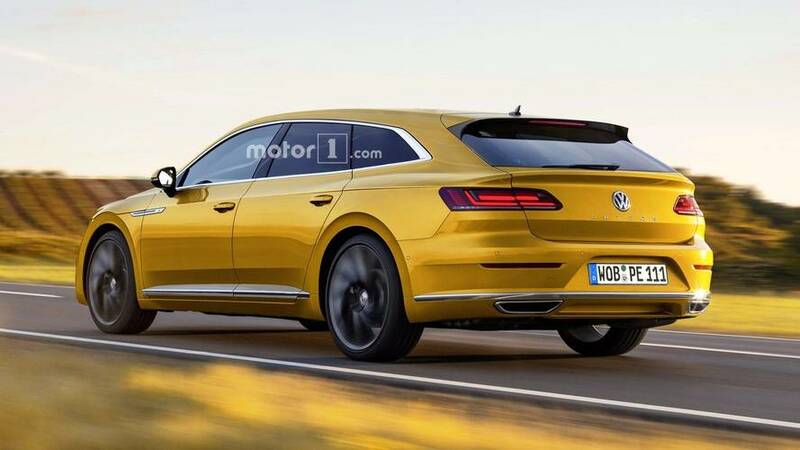 VW Arteon reimagined as super stylish estate – could it happen? 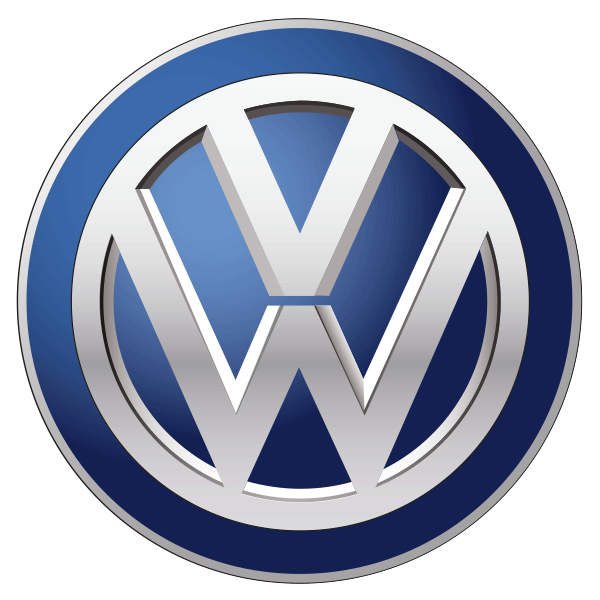 Fingers crossed, there's a tiny chance that Volkswagen could actually make it.